Maggi is back and India couldn’t be happier! Now that it’s back, it deserves a special treatment in our kitchens, doesn’t it? If you are tired of the same old Maggi noodles recipes, this is the article for you. The humble two-minute noodles that took over the hearts of an entire nation will taste divine with these amazing recipes. They are easy, innovative and do justice to our favourite instant noodle brand. If you are in two minds on whether you should consume the noodles or not, believe us these Maggi noodles recipes will get you to buy packets and packets of the brand sooner than soon. Check it out! No, no we aren’t joking. It’s a reality! Why only eat the noodles in a conventional way? 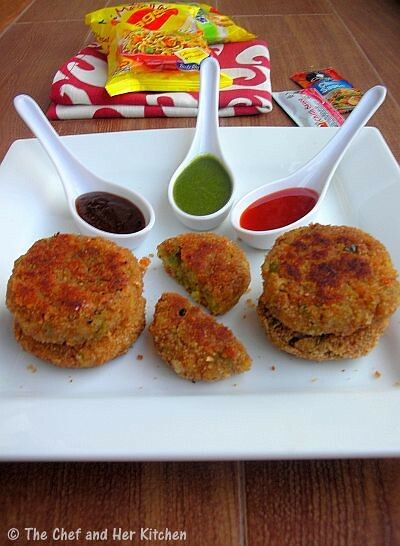 Try these cutlets, a brilliant innovative recipe. Yup! There is no limit to innovation no? 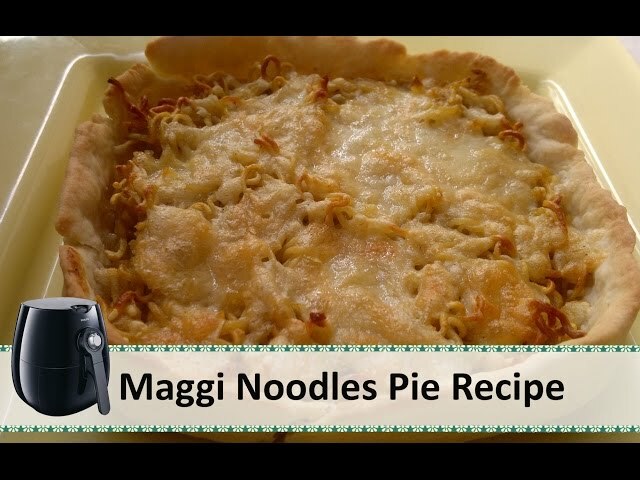 Imagine piping hot maggi noddles in a short crust! Oh Yeah! 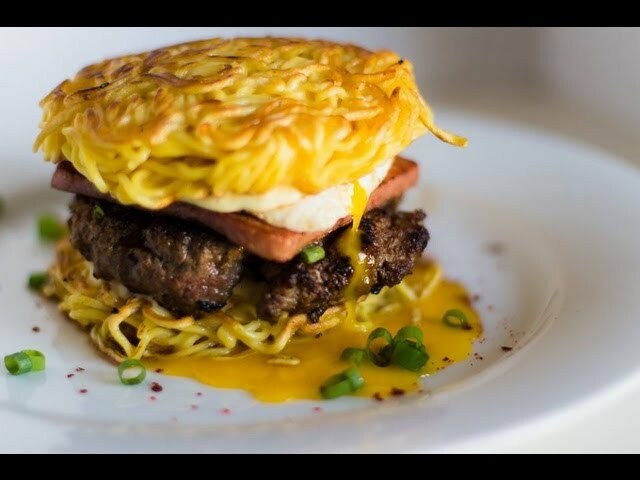 Who needs burger buns when there is Maggi! Crispy, crunchy and juicy Maggi burger’s recipe will blow your mind! Ultimate yummy Chinese touch to our beloved Maggi. You will keep having this every single day. It’s a perfect starter for your parties. Tangy, tasty and chatpati Maggi! This is the best recipe to satiate your taste buds and craving for yummy tangy food. What do you need on a rainy day? Some tea and hot pakoras right? 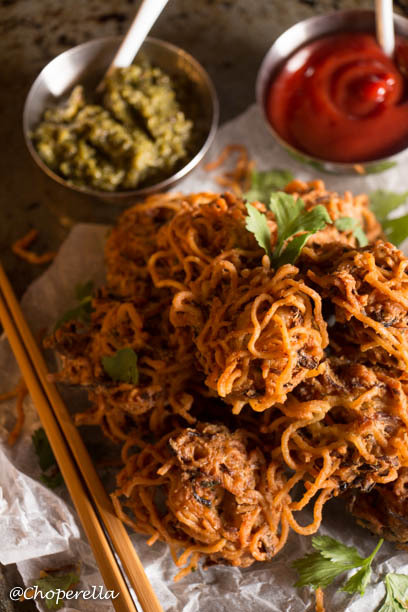 What if we gave you Maggi pakoras? Sounds awesome? Try these and fall in love! Use Maggi instead of the noodles in the recipe and grab a bite of cheesy yummazing Maggi. It’s ridiculously addictive. It is the ultimate example of soul comforting food during winters. Maggi, exotic vegetables and a delicious broth, that’s how we like it. Use Maggid noodles in the recipe here. Chessy, garlic-ky, spicy noodles! It’s the easiest recipe of all. 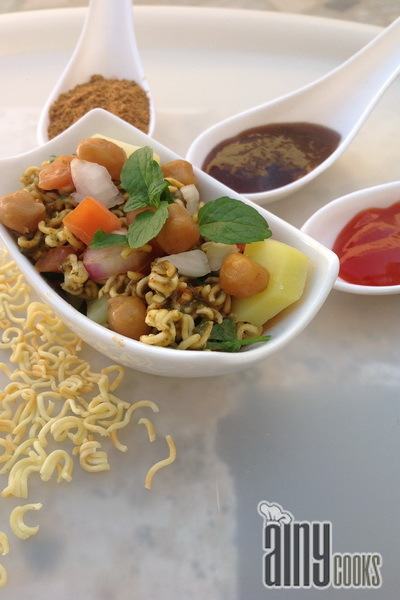 Add your favourite vegetables and dressing to cook and cooled Maggi noodles and you are sorted. Good for lunch if you are looking for something light. You can add chicken or any meat of your choice for the non-vegetarian version of these recipes. 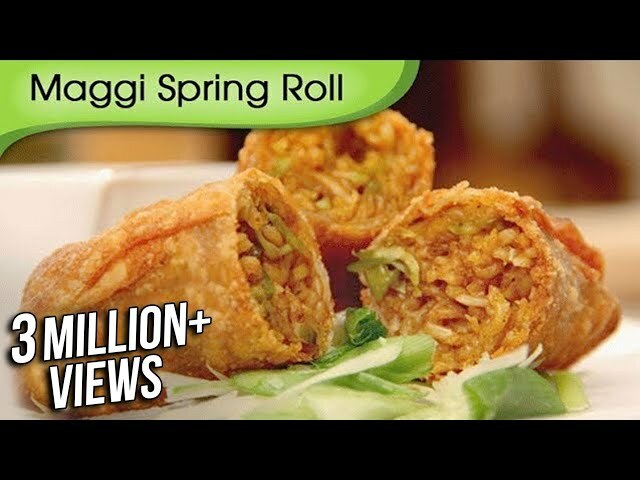 Do let us know how these creative Maggi noodles recipes turned out to be. You may also Like Healthy Breakfast Recipes. This Batman v Superman Sneak Will Give You Jitters!